He's regarded as one of the world's biggest pin-ups and now scientific research has officially confirmed that George Clooney has the world's most handsome face. 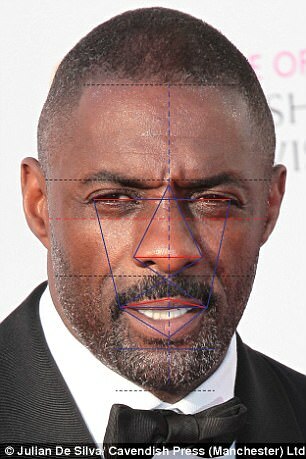 The 56-year-old actor's features were found to be 91.86 per cent accurate to the Greek Golden Ratio of Beauty Phi - which for thousands of years was thought to hold the secret formula of perfection. 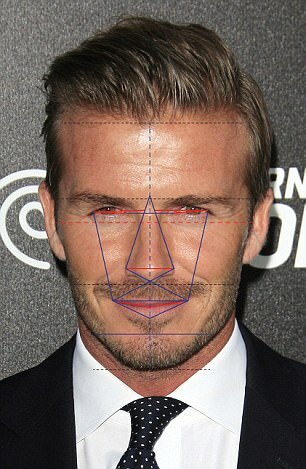 Using the theory, computer mapping technology also found Ryan Gosling had the perfect nose, Harry Styles had the most beautiful eyes and the best chin, and David Beckham had the most perfectly shaped face. 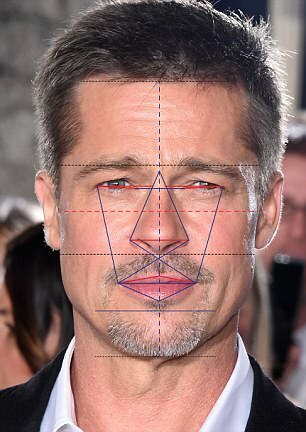 Clooney, who last month became the father of twins Ella and Alexander with his lawyer wife Amal, was tested with the latest facial mapping techniques by Harley Street surgeon Dr Julian De Silva. 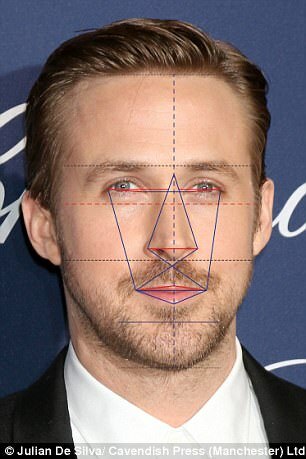 His eyes, eyebrows, nose, lips, chin, jaw and facial shape were measured and came closest to the Greeks' idea of perfection. 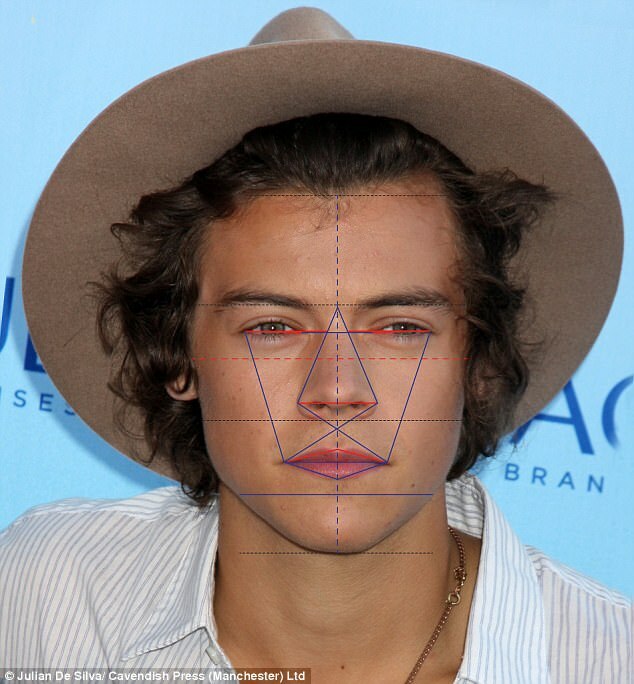 Bradley Cooper came second with 91.80 per cent, Brad Pitt was third with 90.51 per cent, One Direction singer and Dunkirk star Harry Styles was fourth with 89.63 per cent and David Beckham was fifth with 88.96 per cent accuracy of his features to the beauty ratio Phi. 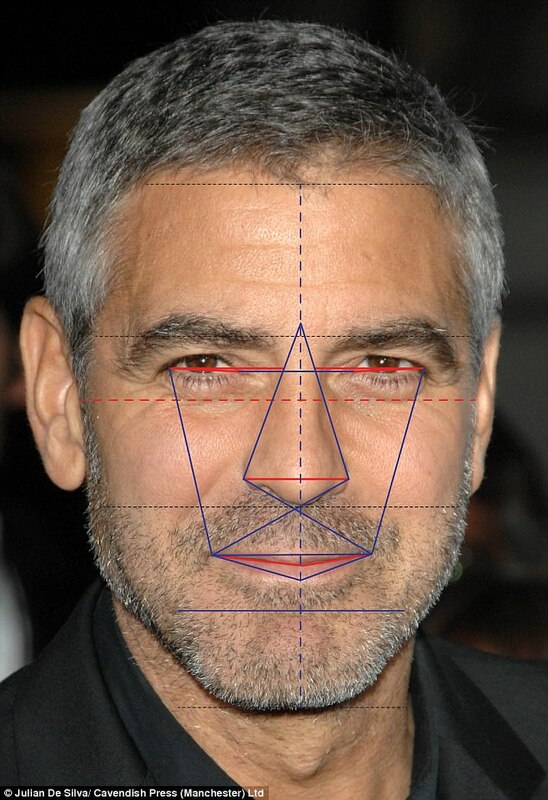 Dr De Silva, who runs The Centre For Advanced Facial Cosmetic And Plastic Surgery in London, said: 'George Clooney has been feted as the world's most beautiful man for decades - and it is great that his status has now been proved by science. 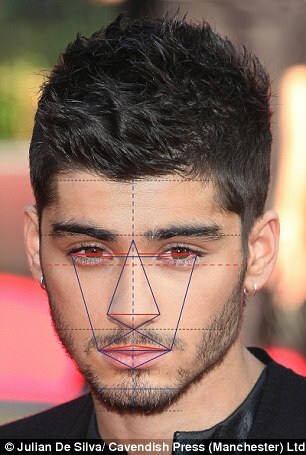 'He has beautiful facial symmetry and gets closer than any other man to having what the Greeks considered the perfect face. 'George had a near perfect ratio of nose to lip dimension of 99.6 per cent and his chin and eye spacing were almost perfect as well. Across the 12 key markers he had the highest combined score. 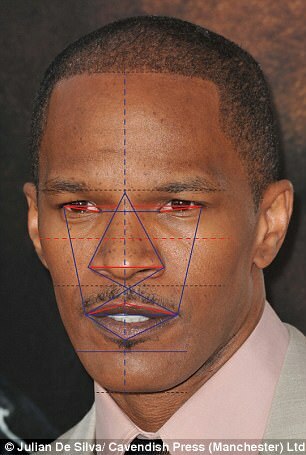 'These brand new computer mapping techniques allows us to solve some of the mysteries of what it is that makes someone physically beautiful. 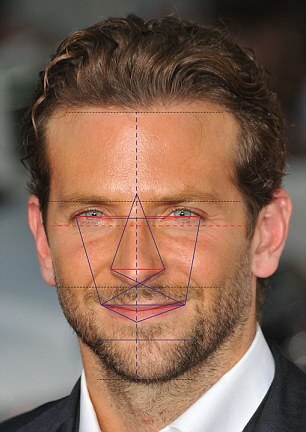 The Golden Ratio was a mathematical equation devised by the Greeks in an attempt to measure beauty. While the ratio can be applied to anything and was used by Leonardo Da Vinci for the perfect human male body in his famous work the Virtruvian Man. 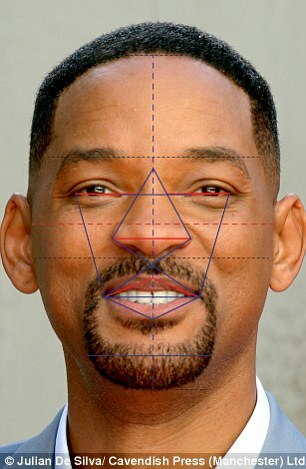 The premise behind this is that the closer the ratios of a face or body are to the number 1.618, the more beautiful they become. Of course George tops the list. The doctor could have just asked us and saved himself a lot of work. All really cute guys . to see where he got his good looks from. But it explains why the camera loves George. and each picture shows perfection....to me anyway.